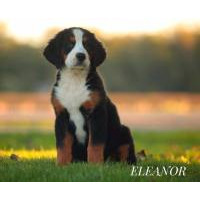 Absolutely beautiful Bernese Mountain dog puppies for sale. 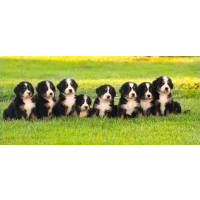 We have very high quality and healthy puppies. They have a temperament that is the sweetest you will ever find anywhere. 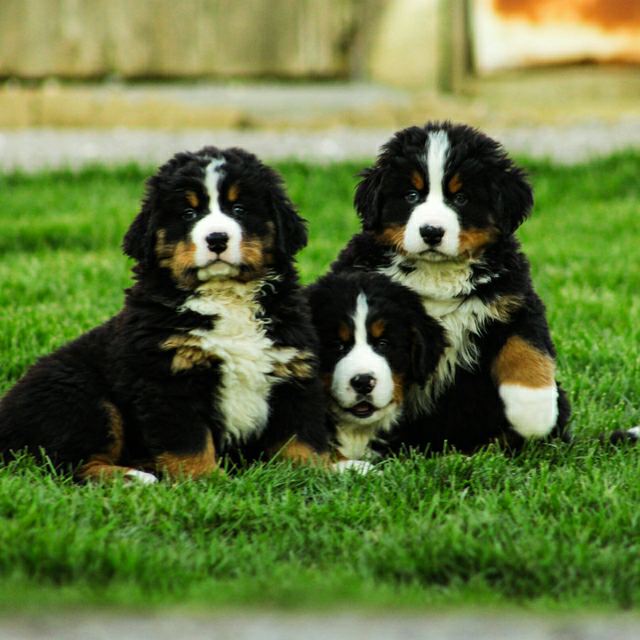 We have had berners for 11yrs now and just LOVE them and would never want to be without them!! 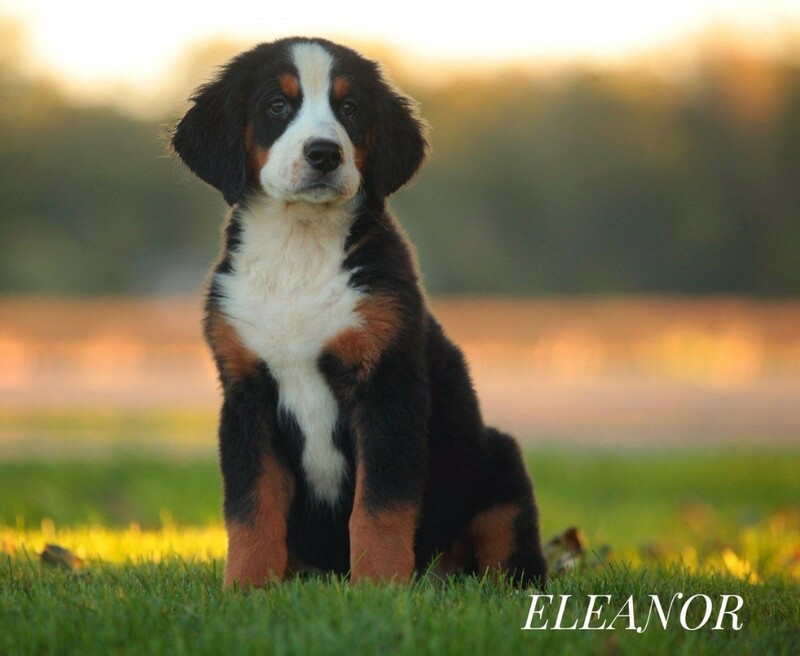 No other breed will do for us. 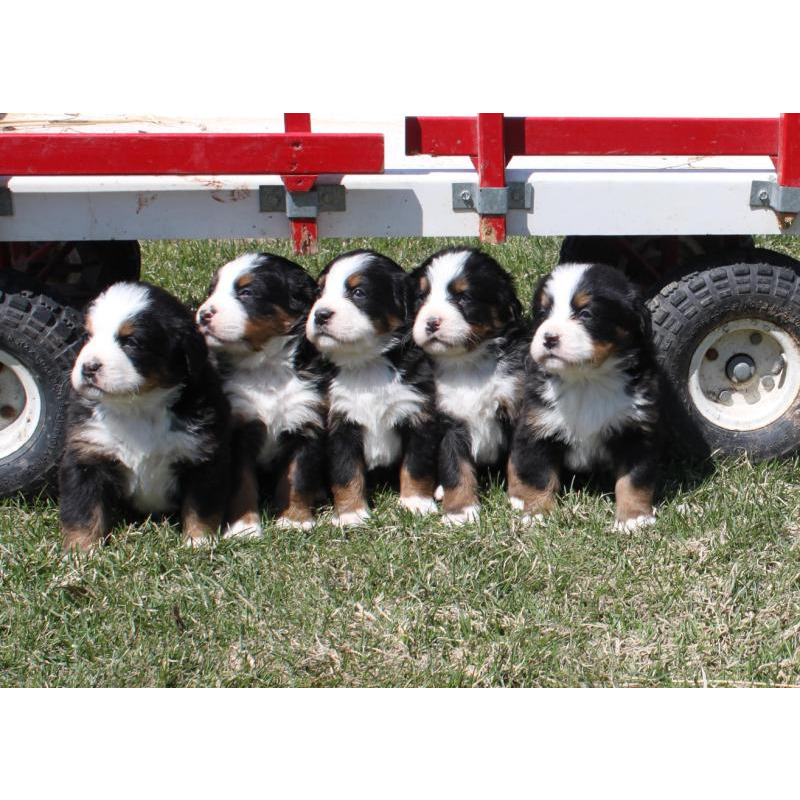 The puppies are very well socialized, used to children and life on our family farm.They are healthy as can be, dew claws removed, current vaccinations. Please feel free to contact for more info. God bless and thank you for looking.